Did you know? 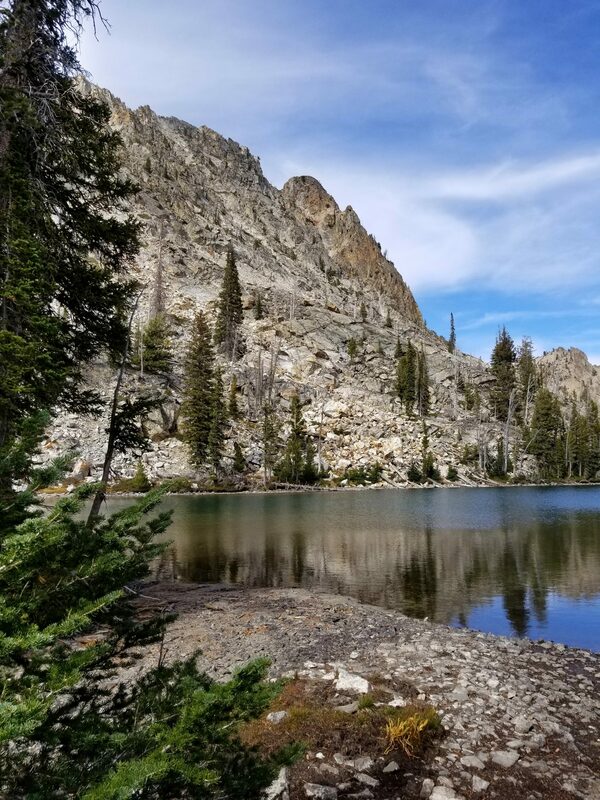 Sawtooth Lake is one of the largest glacier-created alpine lakes in the Sawtooth Mountains of Idaho! 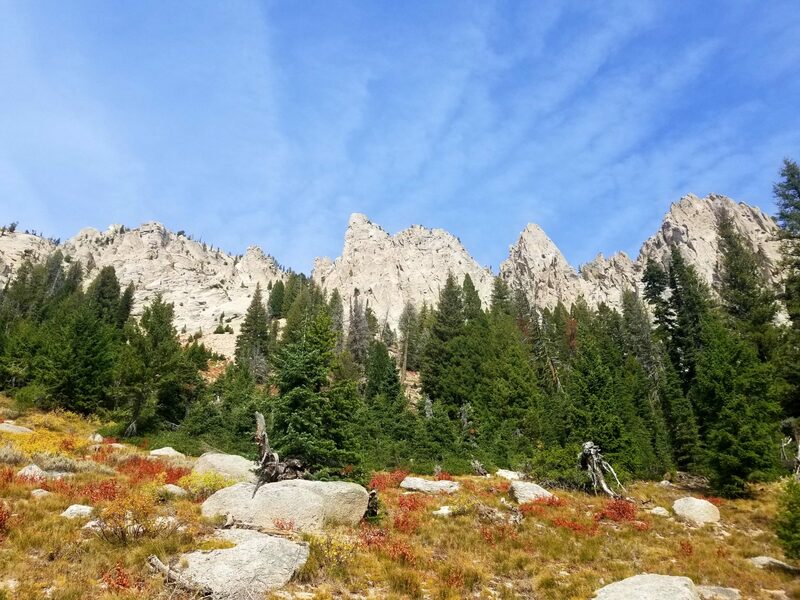 We found other Sawtooth Range hikes to be more colorful, challenging, and offer more expansive views and evolving terrain. 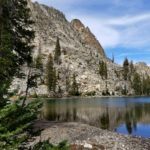 But there is something nice about a straightforward and quintessential Idaho mountain hike like the trek from Iron Creek Trailhead to Sawtooth Lake, especially when you are first getting a feel for a new area. 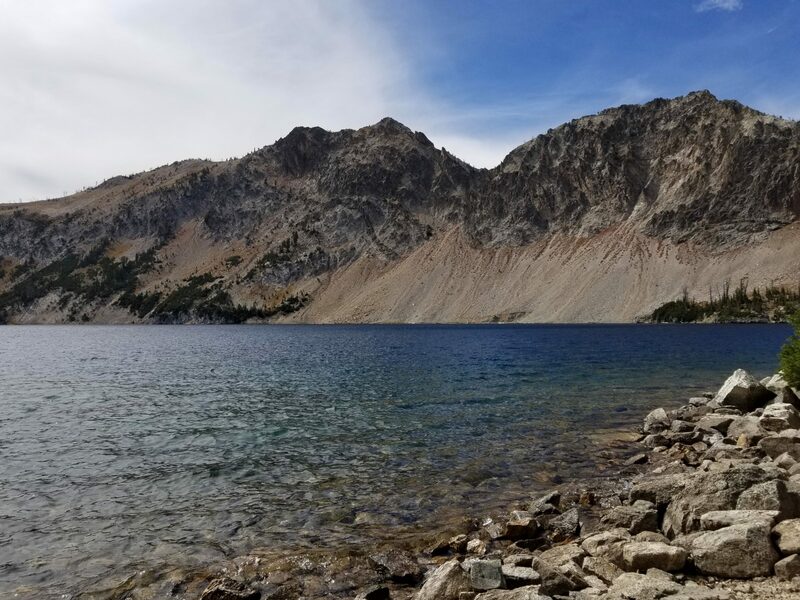 Check out some of the stunning photos from our day hike from Iron Creek Trailhead to Sawtooth Lake and Alpine Lake in the beautiful Sawtooth Mountains! 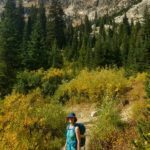 At the beginning of the hike to Sawtooth Lake, we walked through a relatively flat forest. There were trees but very little other flora, and we didn’t have any mountain views during that initial part of the hike either. 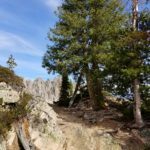 But once we finally started to trek upwards, the surrounding mountains and shrubbery with Fall colors started to pop into view and the real fun began! After switchbacking up more forest areas, we started to notice huge granite cliffs to our right. As we continued throughout most of the trail, these same cliffs came into clearer view. 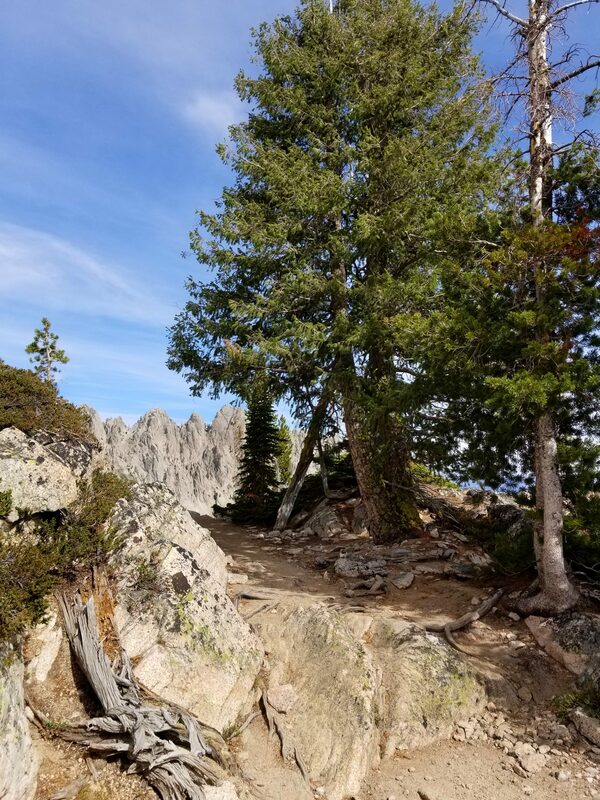 Round trip, this trail is about 8.5 miles long and is moderately difficult with over 1700 feet in elevation change. 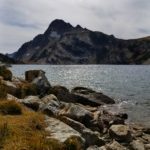 If you add a stop by Alpine Lake, which is a small but pretty lake on the way to Sawtooth Lake, the entire trek will increase to about 10 miles. 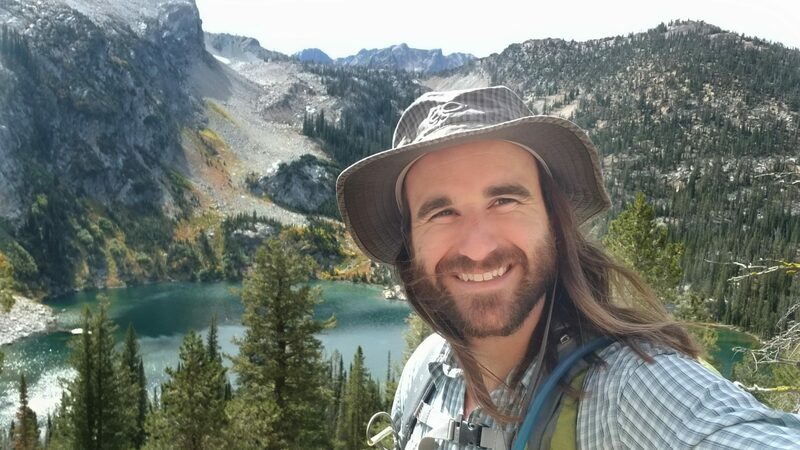 Since that last bit of the hike up to Sawtooth Lake was the toughest part and had multiple switchbacks, we decided to complete Sawtooth Lake first, while our legs were fresh. 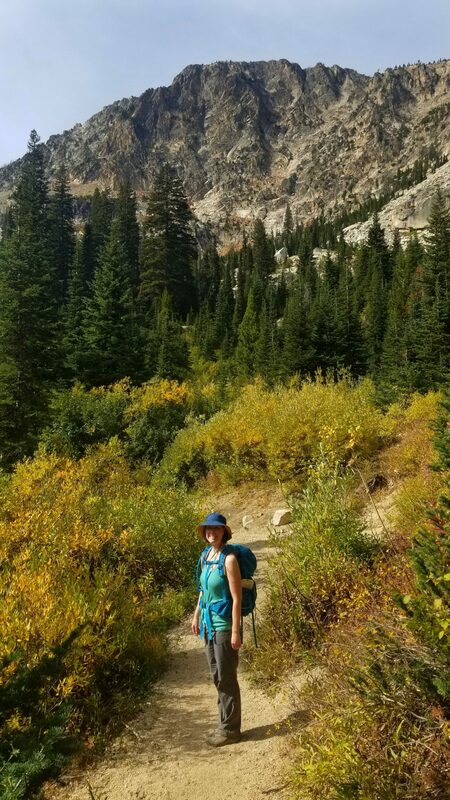 We enjoyed beautiful views of Alpine Lake and the surrounding cliffs with each step. 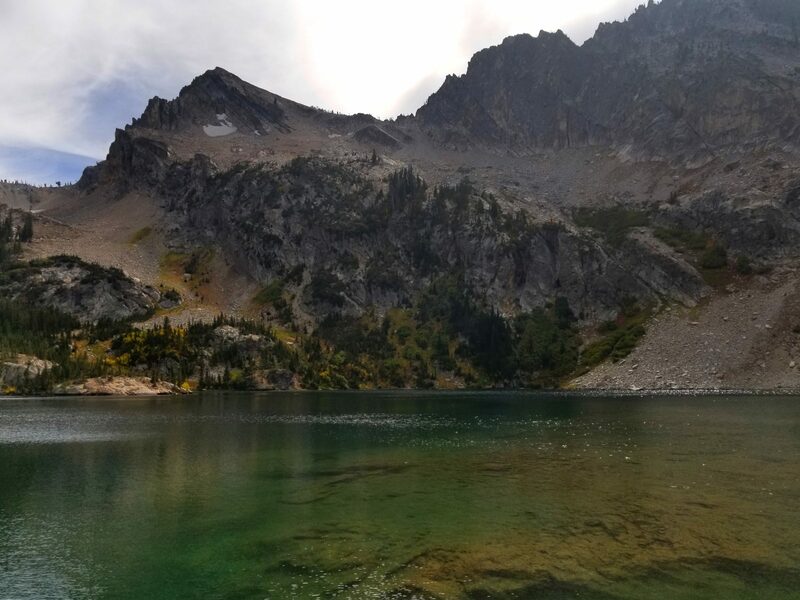 When we finally arrived to Sawtooth Lake, it was a bit cloudy and cold, but it was beautiful. There were no more glaciers or snowfields along this lake, but you could tell it was originally carved by glaciers thanks to its shape. We settled in to eat lunch as we watched the clouds roll by. 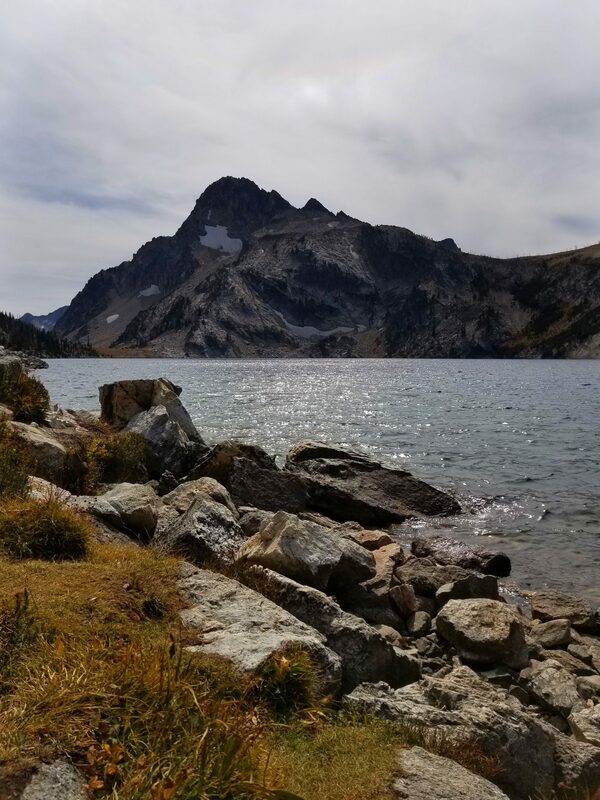 A beautiful welcome to Sawtooth Lake in Idaho! 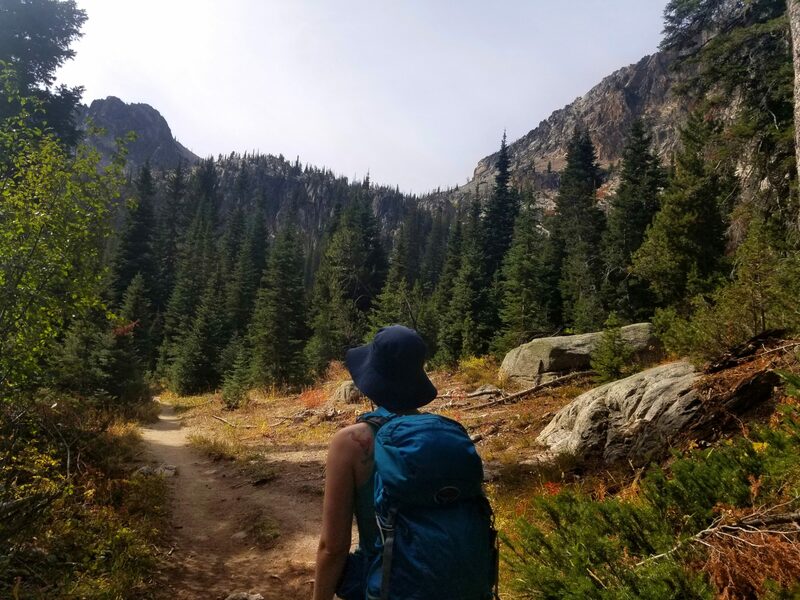 After exploring the area a bit more, we decided to head back down to Alpine Lake. 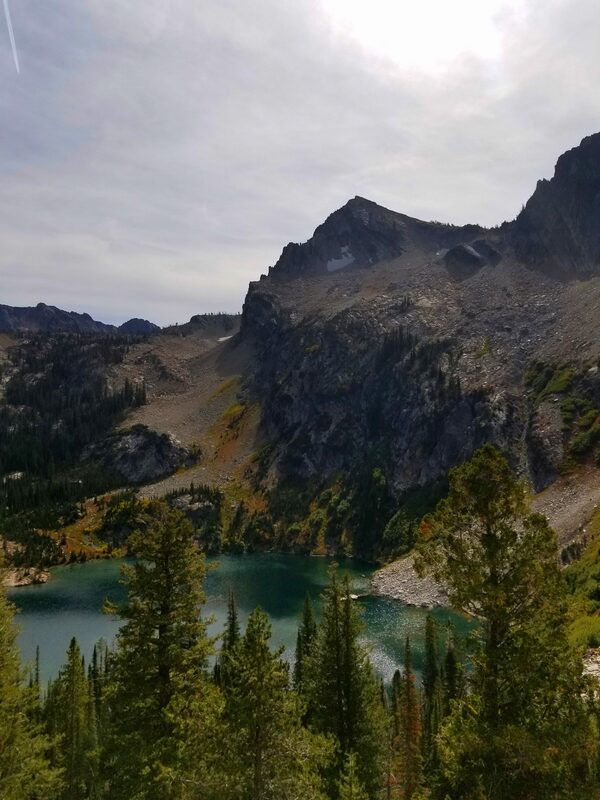 Since Alpine Lake’s elevation was lower than Sawtooth Lake’s elevation, it was warmer and surrounded by a vibrant Fall-colorful forest. We relaxed on a large boulder overlooking the lake and felt the sun on our skin. 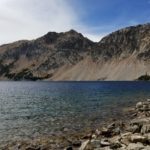 Planning Your Own Trip to Sawtooth Lake? 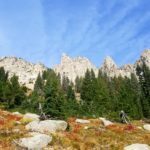 Pin this for your own quintessential Idaho hike! What a beautiful lake and hike! I’ve never been to Idaho when in the US, but it looks so picturesque. 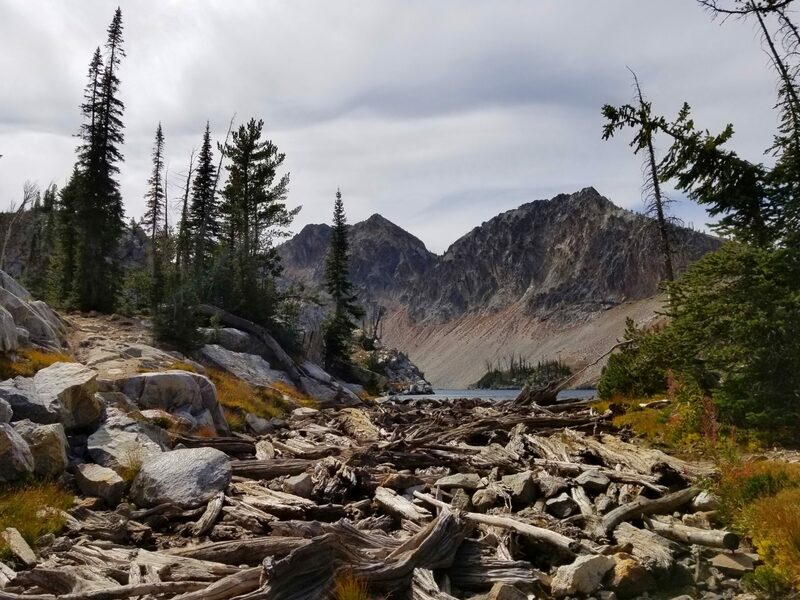 You took some wonderful photos of Sawtooth Lake too. Thank you! 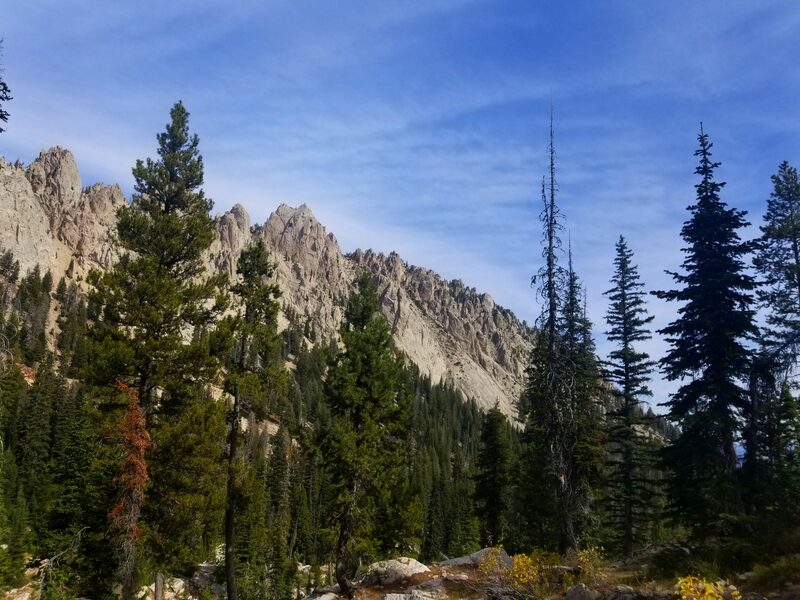 If you do make it to Idaho, definitely put this and Goldbug Hot Springs on your list. You are welcome! 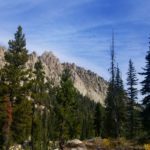 You will love Idaho when you get the chance to visit. So beautiful! If it’s there it would be a shame not to see it, but I imagine after the trek you were warmed up, the lake looks divine, the color of the water is simply stunning, giving that faint green glow, and the view must have been amazing, and the nature around you. Looks like fun, but I wouldn’t want to do it now, maybe wait for warmer months. Summer would have been great! Although I’ve seen recent pictures after they got a little snow and they were incredible too. As long as you are dressed appropriately for the weather, you should be able to enjoy this hike during any season! What gorgeous scenery! Could you swim in the lake? Looks very inviting. It’s been many many years since I have been to Idaho but I do remember how beautiful it was. The hike looks and sounds pretty amazing. It looks pretty uncrowded. Is that because it is Autumn or because it is so remote? The trail seems to be really interesting. 8.5 miles round trail is something I should totally go for. The lake is pristine and I would love it more in the winters though. One of the lovely spots in Idaho. 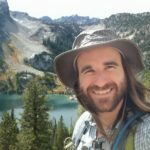 From what I’ve seen in pictures, late Fall/early winter could be a great time to complete this hike! This landscape looks beautiful with a dusting of snow. Wow! Lake looks peaceful and so quiet! I have never been to Idaho and hope I get to see it in person some time next year. Hi Anna! Idaho is really beautiful. You will love it! 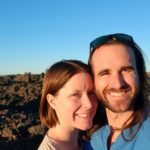 Amazing article! 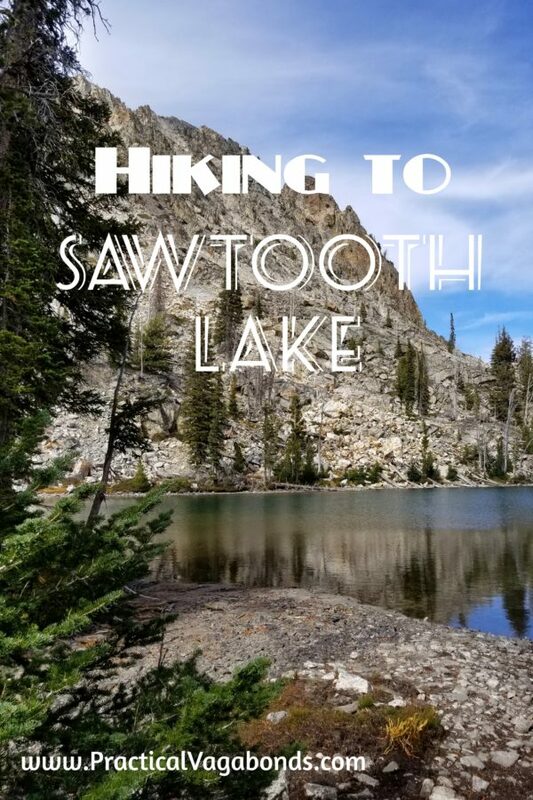 We’ve always wanted to explore to Montana, but Sawtooth was not something we considered. It’ll be on our list for sure now! Thanks! 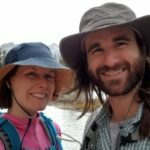 Glad you read a couple of our posts! 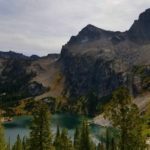 Idaho should definitely be on your bucket list if you like scenic drives, natural hotsprings and beautiful hiking.